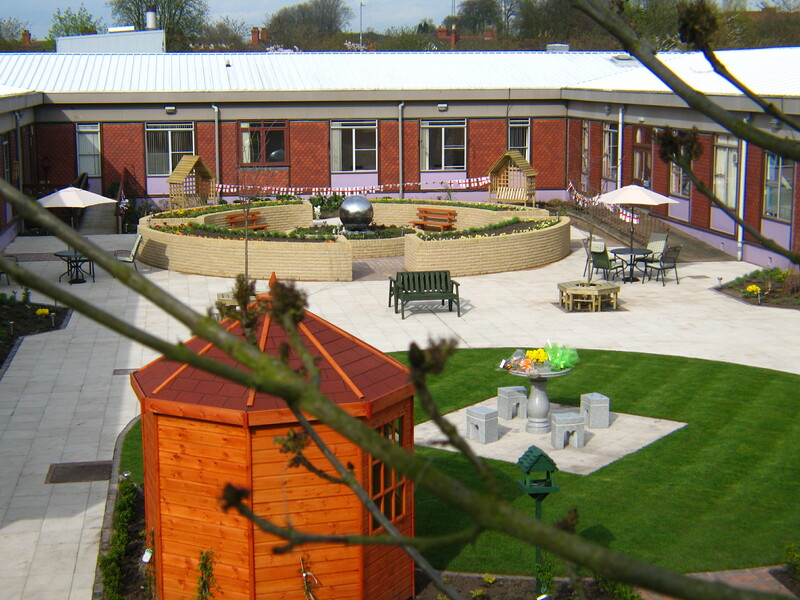 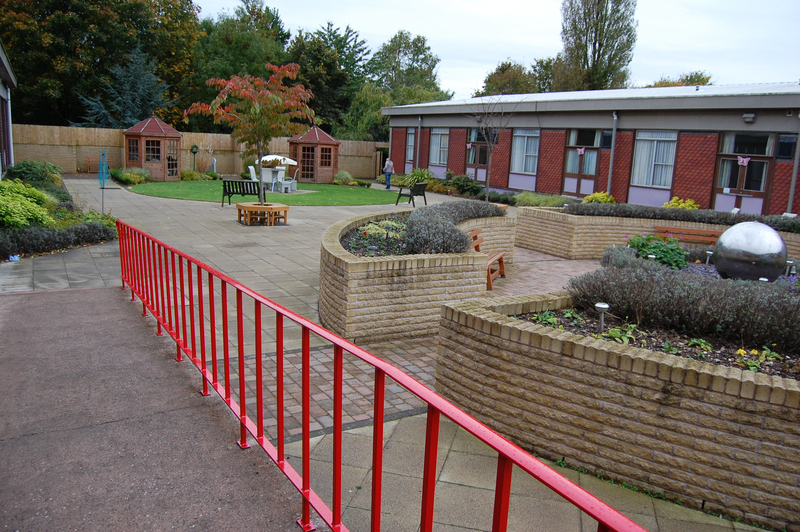 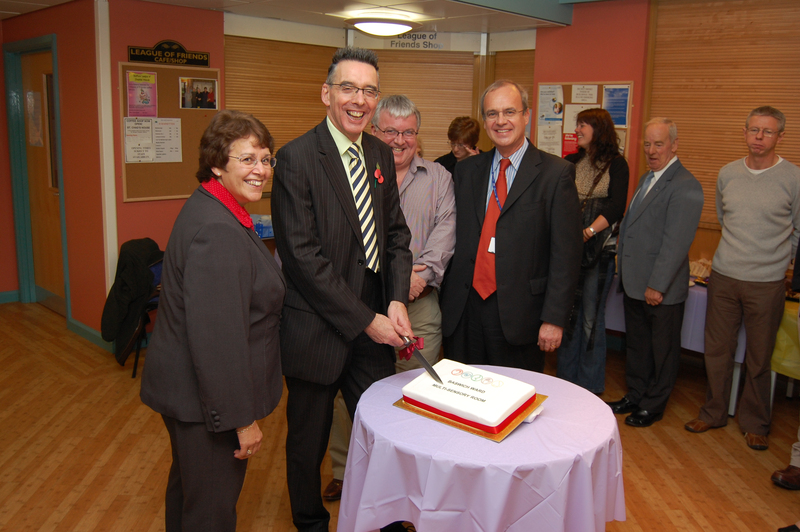 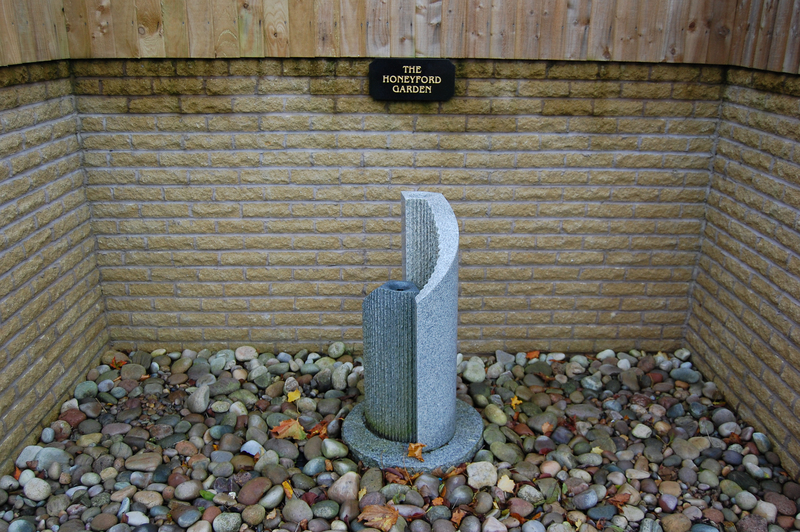 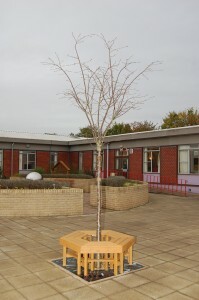 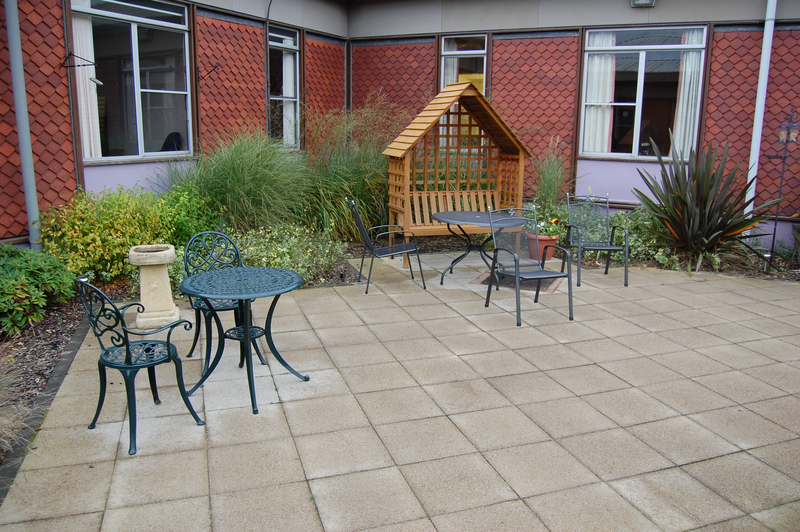 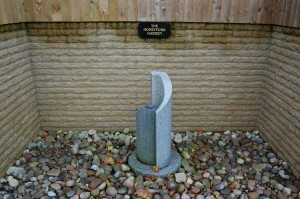 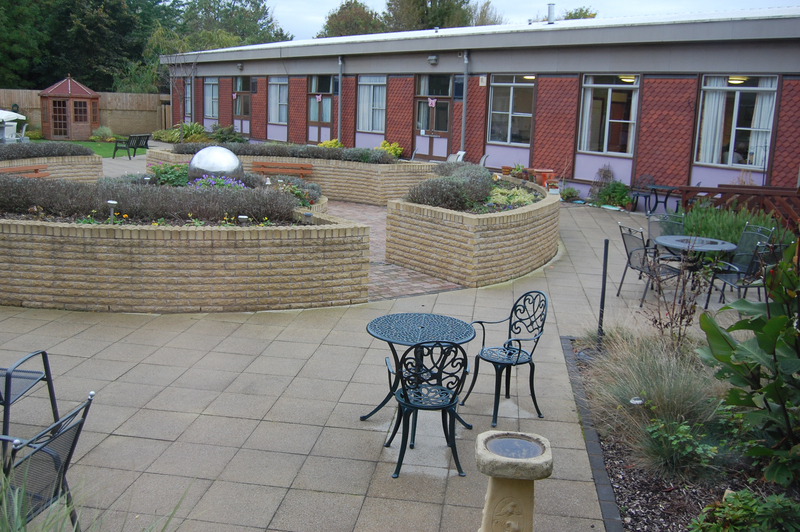 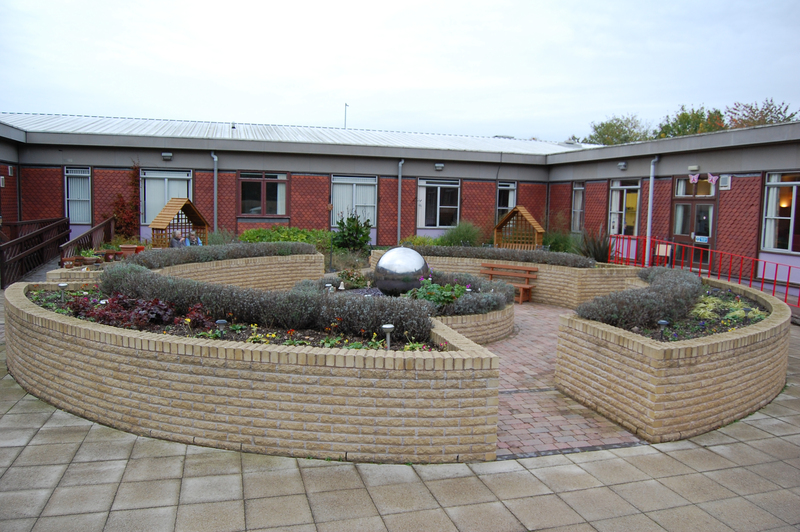 This Sensory Garden was the inspiration of Daphne Sharp whose brother Robbie had used the NHS Foundation Trust’s services at St Georges Hospital, Stafford, but sadly died of Alzheimer’s at the age of 61. Daphne knew nothing then about this form of dementia. 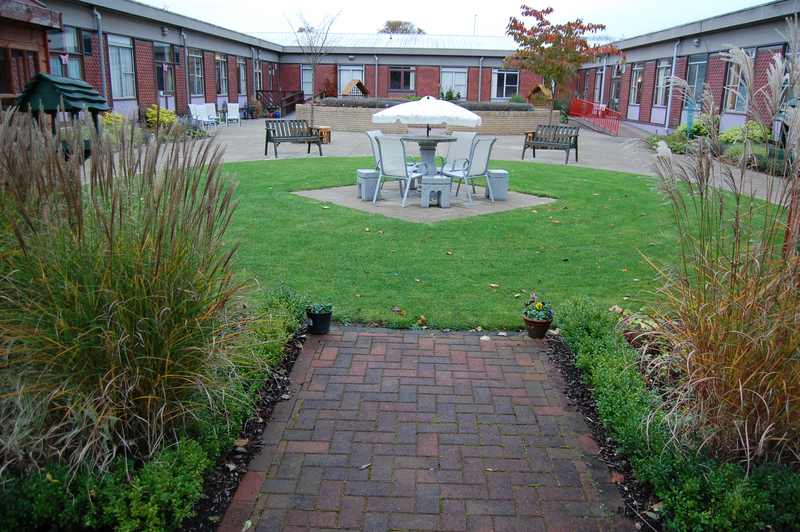 Caring for her brother and then visiting him in hospital, led to her undergoing Mental Health Training and gradually learnt more and more about Alzheimer’s. 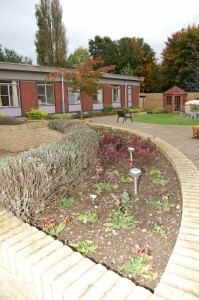 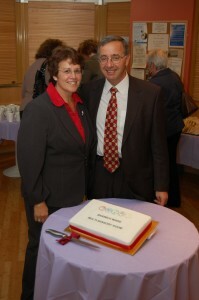 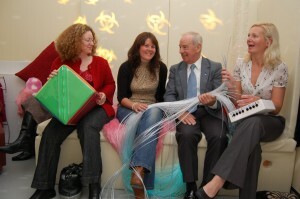 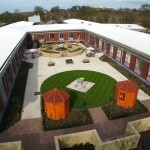 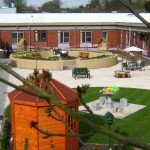 She became project leader and chief fund raiser for creating this Sensory Garden and then a Sensory Room at St George’s Hospital for the benefit of dementia patients. 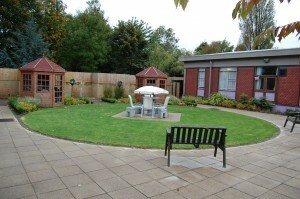 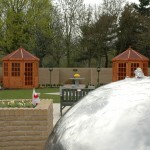 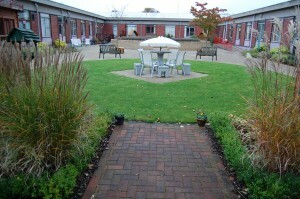 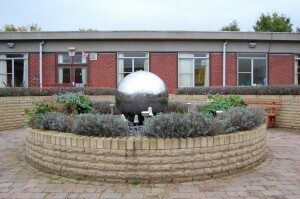 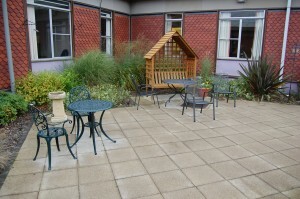 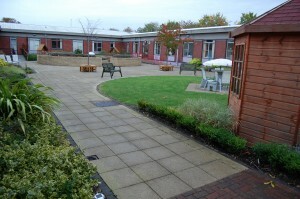 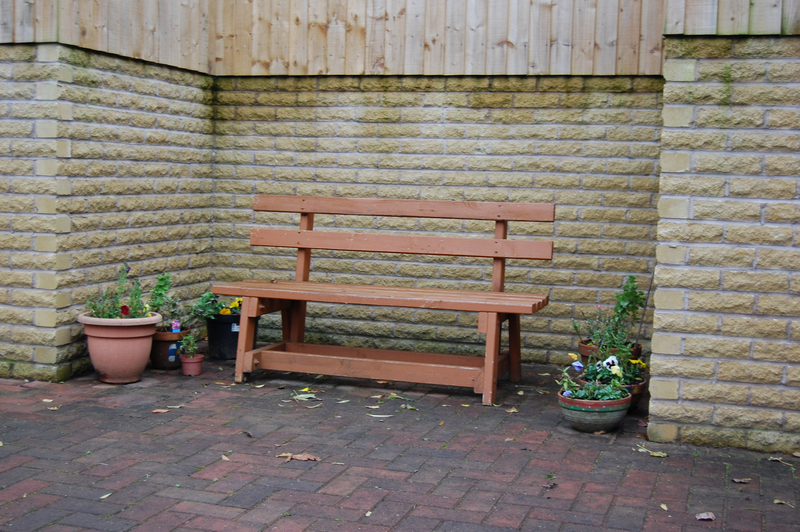 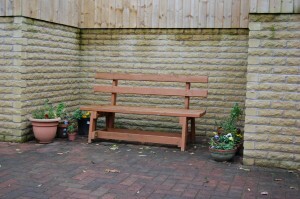 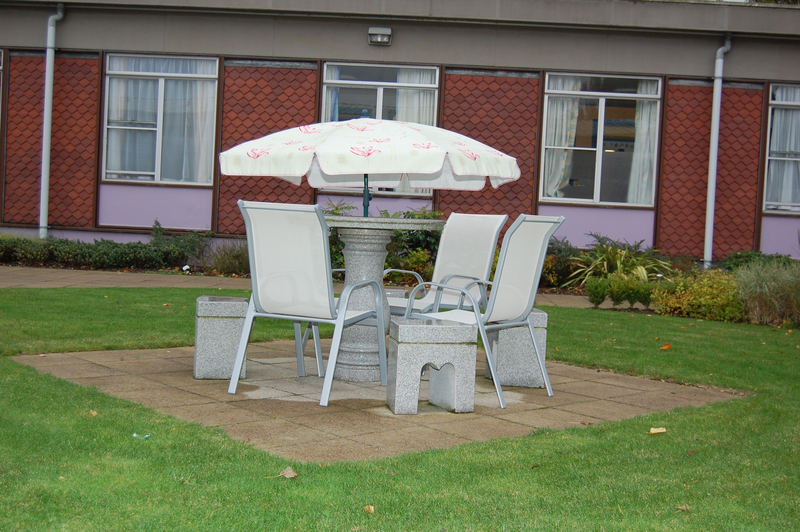 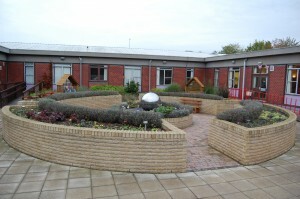 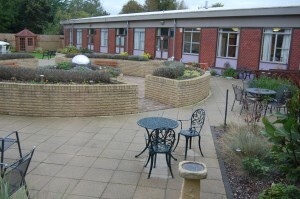 Her fundraising skills enabled her to build a beautiful garden with water features, gazebos and seating areas. 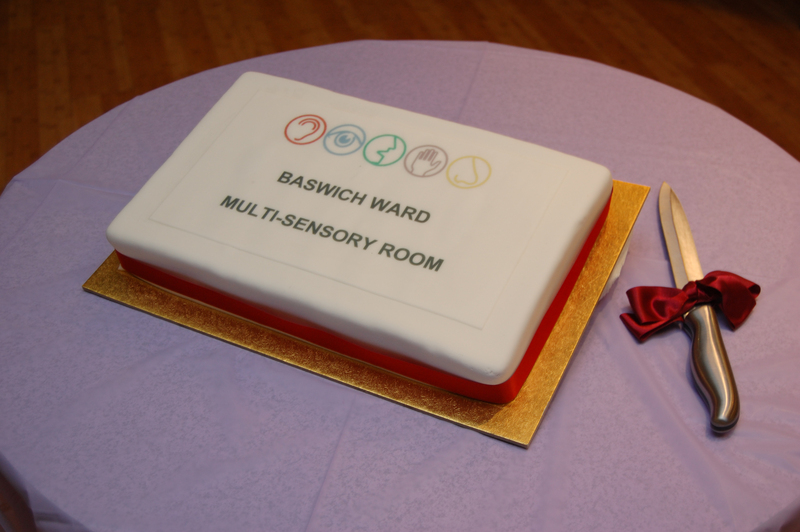 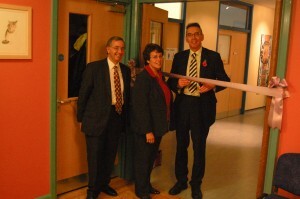 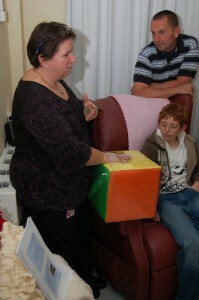 She then, with the help of the staff on Baswich Ward created a sensory room which patients on the ward could use if they became agitated. 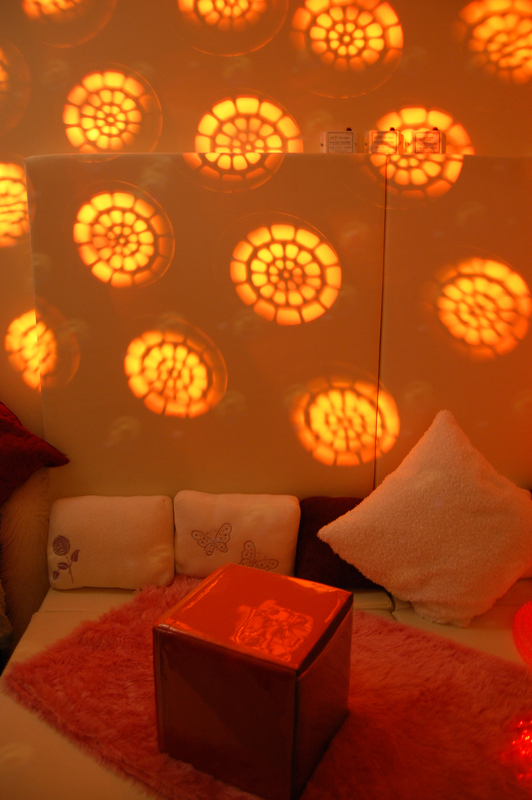 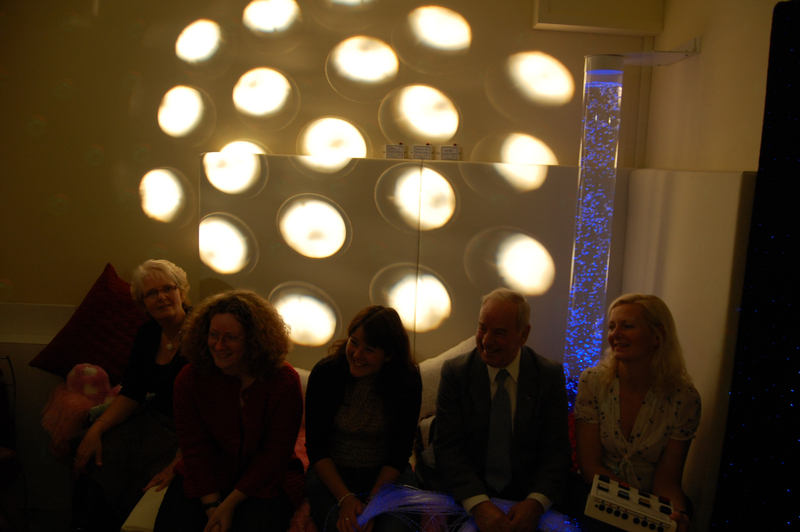 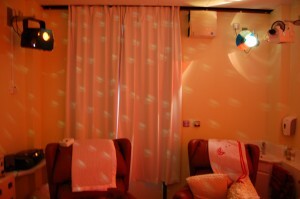 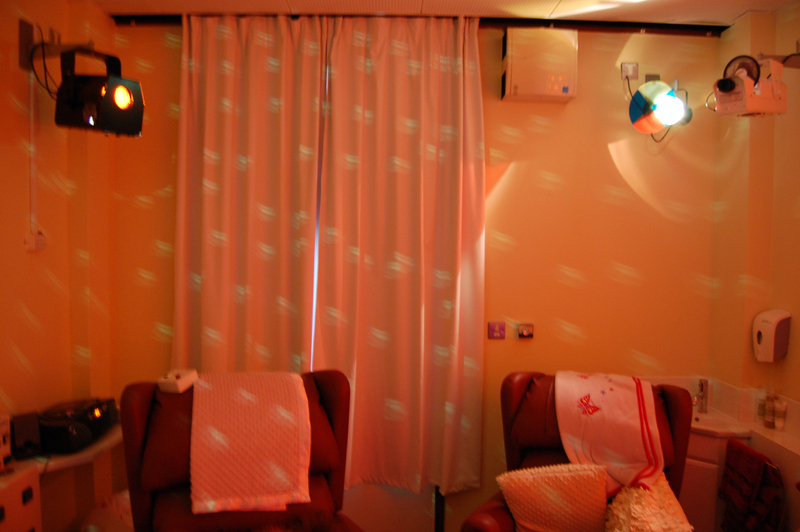 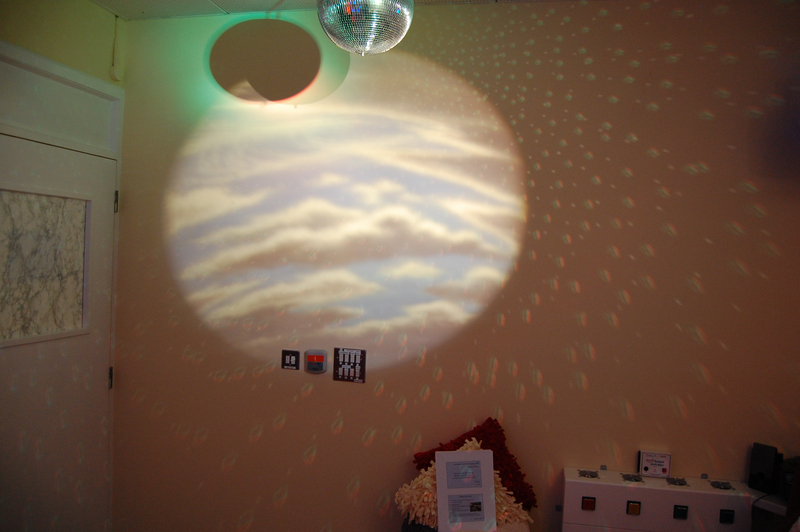 The Sensory Room has been designed to be a place where a person can be in a pleasant environment where the distractions of the outside world are completely absent. 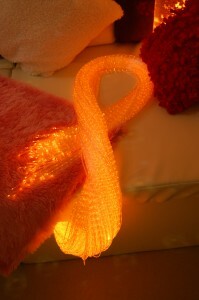 It presents attention grabbing moving colours, bright lights, soft feel shapes and patterns designed to stimulate.